Winter has well and truly arrived in Cape Town and the temptation to stay indoors and under the blanket every night is stronger than ever. 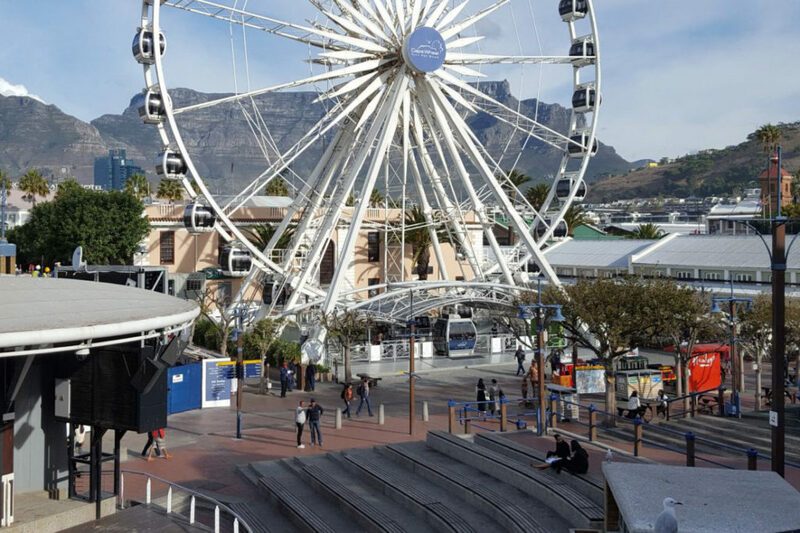 The V&A Waterfront wants to bring you out of your blanket cocoon and right into the warmth of some of the best restaurants on offer, with more than a few awesome foodie specials for winter diners on a budget. Here are the top 25 spots to indulge and enjoy yourself this winter without burning a hole in your pocket. Warm up with some whisky at the bar with the largest whisky collection in the Southern Hemisphere, Bascule, which offers an amazing opportunity to learn about the art of distilling, maturing and blending. Join fellow whiskey-lovers by tasting, appreciating and learning about the various styles on offer with ‘A Shared Experience’ – limited to 12 guests for R395 per person. 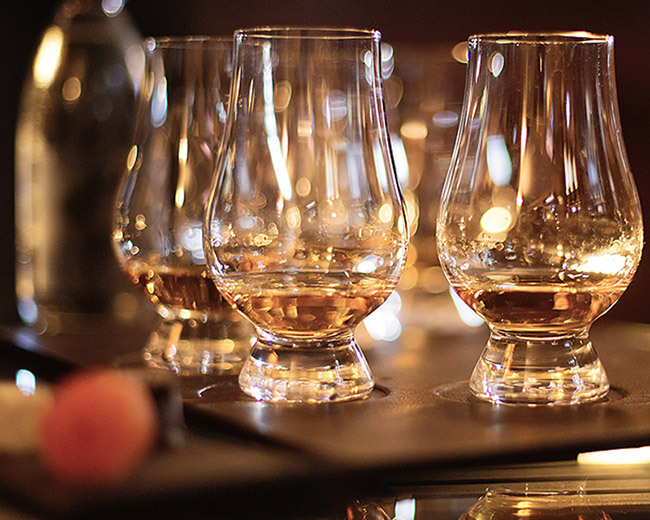 If you’re a whisky enthusiast and are seeking a personal, bespoke tasting that highlights rare and premium whiskies from the Bascule collection, then the ‘Sommelier’s Choice’ is for you, priced at R1000 per person. Looking for a little nibble at a cosy café? 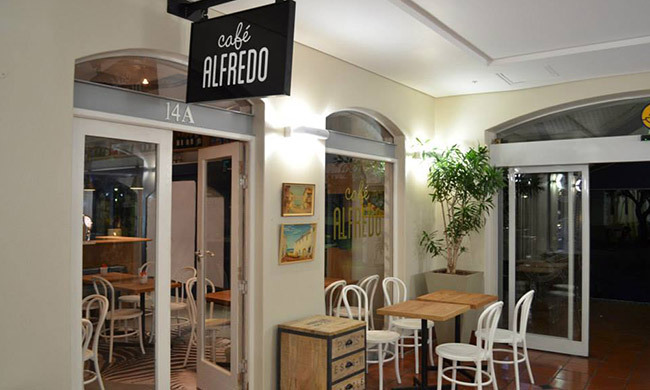 Café Alfredo’s got you covered with their tasty special during the colder season in the Mother City. Grab a sweet slice and a cuppa with their coffee & cake special for only R48. 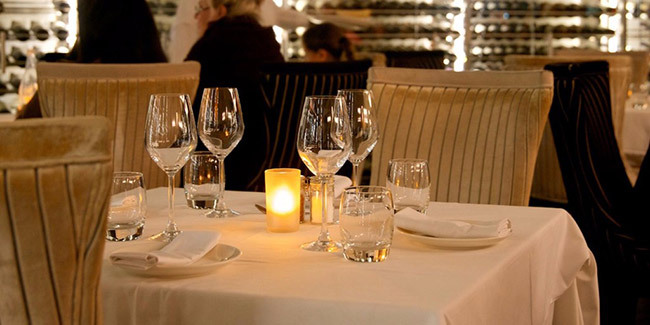 Cold winter nights don’t have to mean take-out food indoors – dine out at Camissa Brasserie for a classy evening at a great price. 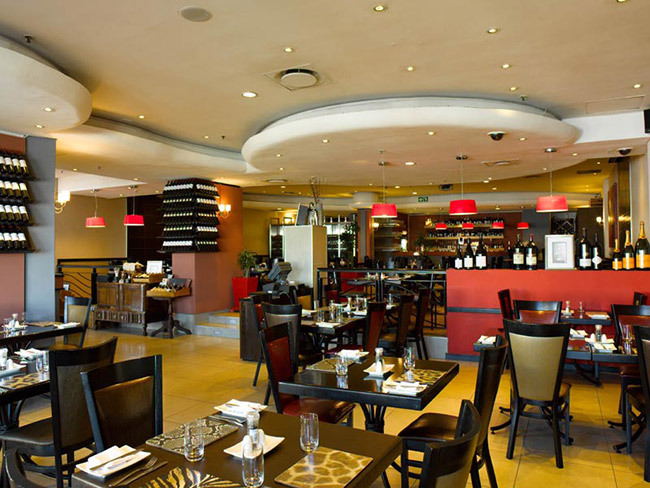 Take advantage of Camissa’s two-course meal at only R275 per person, or their three-course meal at R350 per person. There’s also a complimentary glass of wine included, guaranteed to have you feeling warm and fuzzy by the end of the night. When it comes to food, we aren’t joking around, and the Cape Town Comedy Club isn’t either with their deal on a two-course meal (a starter and main) for only R170. 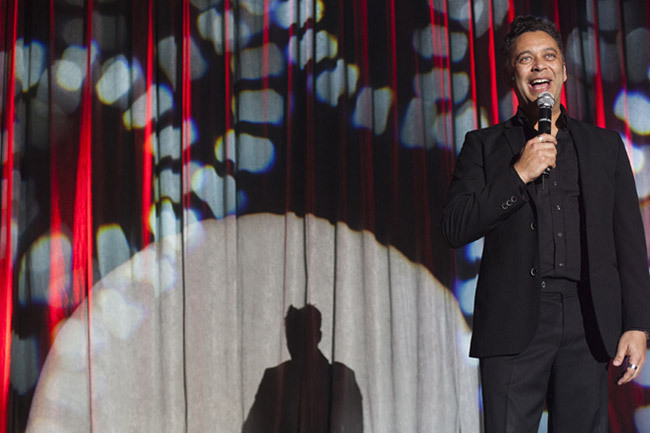 If that doesn’t put a smile on your face, take a look at their line up here for some guaranteed giggles. 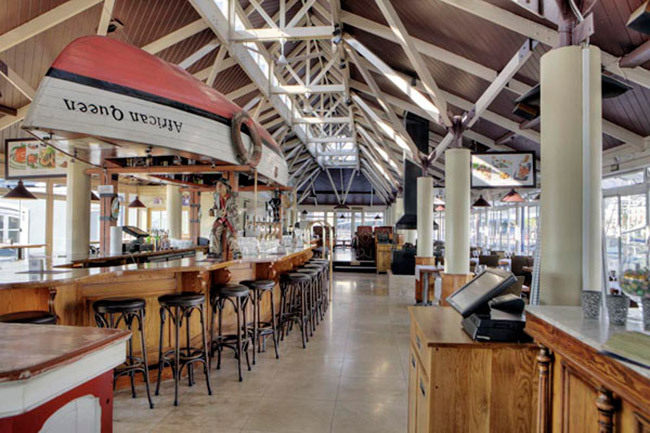 If you’re a fan of the fresh seafood stuff, the famous seafood restaurant is ready to serve with their varied specials from Monday to Thursday. Here’s what the Cape Town Fish Market’s got on offer. No more Monday blues as patrons will receive complimentary entry to the Chavonnes Battery Museum on Monday evenings, when they order the 200g fish and chips (or burger) special for only R100. Tuesdays will leave you feeling tickled pink as the restaurant is offering 50% discount on classic sushi and a 25% discount on sushi platters. 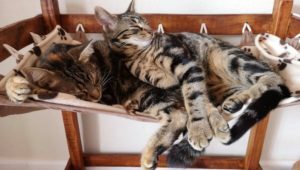 What about Wednesday? 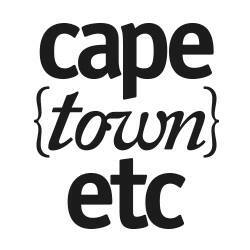 Two of the Cape Town Fish Market’s platters, are substantially discounted on Wednesday evenings with the Granger Bay Platter (serves two) available at R199, R75 bucks off, and the Fish Hoek Platter (serves one) going for R99, leaving you R43 richer. It’s sushi time again on Thursdays with platters starting at R89. There’s nothing better than to indulge with a hearty steak or burger during the cold winter months, and the traditional South African steakhouse, City Grill, knows that better than anyone. That’s why the steakhouse favourite has discounted their gourmet steaks and burgers by 50% until the end of August this year to ensure you get to indulge in all the steaks and burgers you want this winter season – winning. 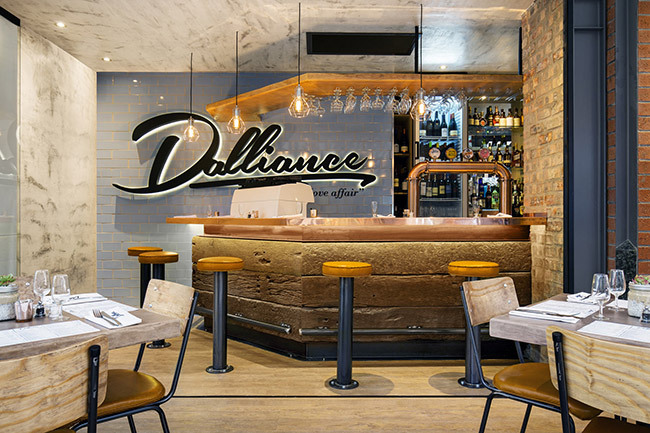 The modern-styled and cosy café of luxury, Dalliance, well-known for their oyster and champagne offerings, is offering a two-course meal deal for only R190 per person. If two courses aren’t enough, a three-course meal is also available at a special winter price of only R230 per person during the winter months. The average Capetonian’s winter dream consists of a warm ambience, a glass of red wine and a four-course taster menu while cosying up to the fireplace and getting snug on the couch. Dash is making this dream a reality with their four-course taste menu running for only R395 per person until 30 September 2017, make sure you don’t let it stay a fantasy and take advantage now. Seaside Belgian? 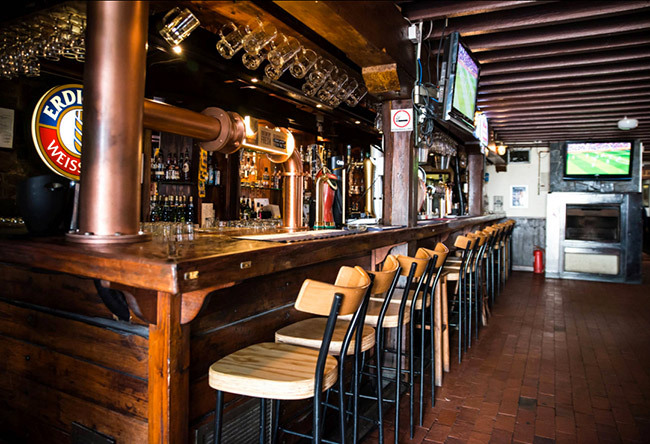 Belgian restaurant bar, Den Anker, is offering two dishes of mussels, fish or burgers paired with their renowned classic Belgian beer on-tap for only R125 per person for the chilly winter months. Ferryman’s Tavern, in addition to some awesome drink specials, has crafted a winter lunch menu between midday and 4pm every day. All winter specials dishes are going for under R100 per person and kids up to 10 years old eat for free between Mondays and Thursdays! You can expect some lunch warmer-uppers like 600g Spare ribs for R95 on a Monday, Surf and Turf for R85 on a Tuesday, Fish and chips for R55 and Tomato Bredie and Rice for R55, served between 12pm – 4pm. 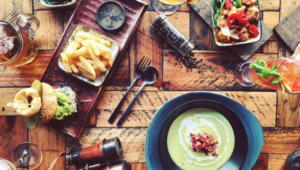 The warm and cosy harbour side eatery, Ginja is serving up some winter special deliciousness with their Rustic Roasts and morning fix specials. Only 30 July between 13pm – 17pm, a Sunday roast inspired lunch, Rustic Roasts, will be served, featuring Arno Carstens. Get your morning fix with Ginja’s takeaway coffee and chocolate croissant for only R45. The sun doesn’t need to be shining to have a great time at a beach café. The Grand Africa Beach & Café is proving just that with their set winter menu for this season. 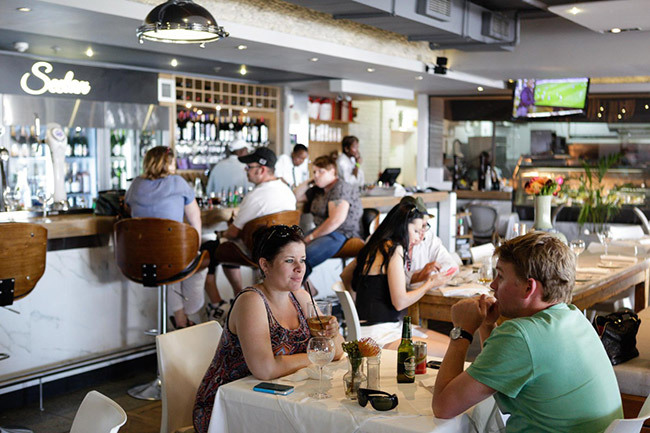 The island style restaurant is offering a two-course menu for just R195 per person and a three-course menu at R255 per person. 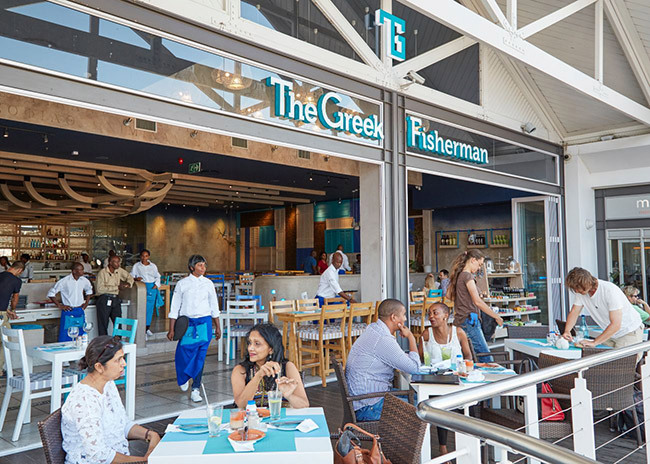 The Greek Fisherman is offering some more bargain for your buck with their winter-appropriate discounts on their seafood platters. The fisherman’s trade is that patrons who order seafood platters between 11am and 7pm, any day of the week, will pay R140 for the first platter and only R70 for the second. 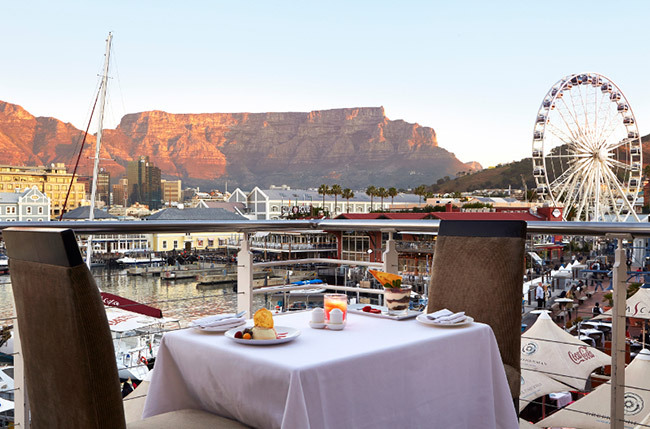 Enjoy an elegant lunch overlooking the beautiful year-round views of the harbour with Harbour House’s three-course winter luncheon menu at only R215 per person from Monday to Sunday. 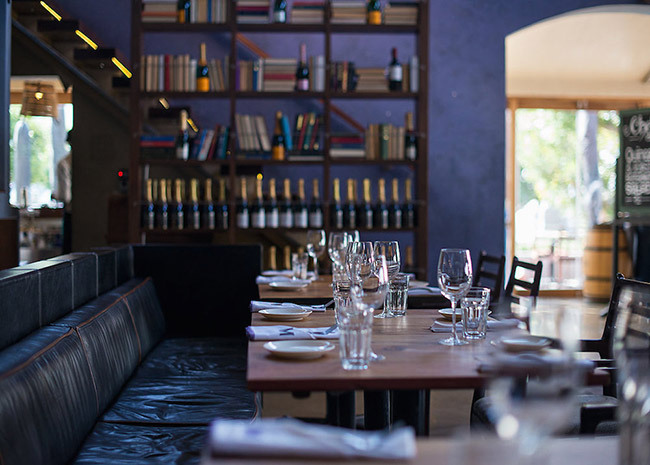 For only an extra 25 bucks, diners will receive a glass of wine with their meal. Talk about a bargain. 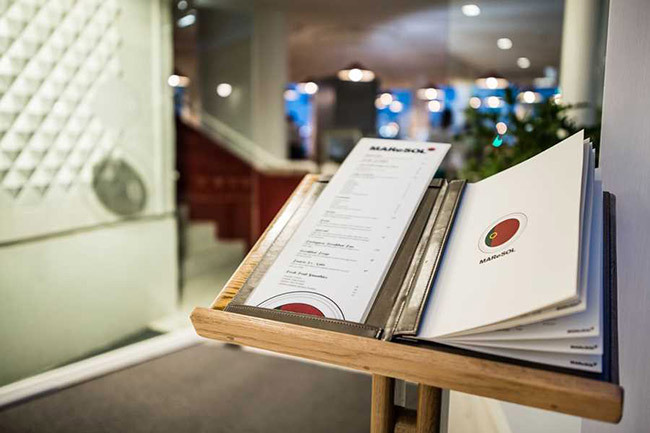 A new face to the V&A food scene is Portuguese eatery MAReSOL, which has crafted up a winter menu for diners to indulge. If you’re looking to become involved in an authentic Portuguese experience, try out MAReSOL’s two-course meal for just R165 per person, or take on the three-course meal for just R195. 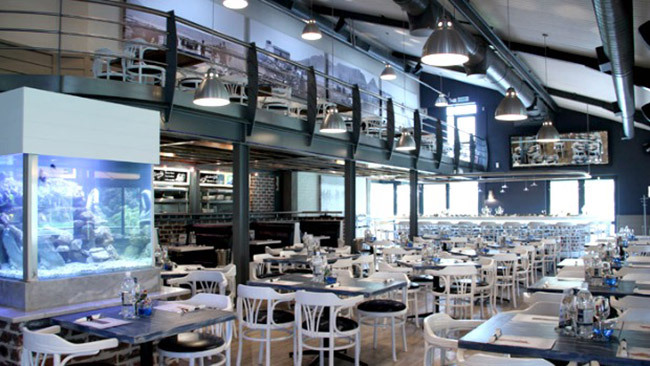 Located on the upper level of the Victoria Wharf Shopping Centre, Meloncino serves stunning views of Table Mountain, and now, a bargain you can’t refuse for the winter season. Every day, from 11am – 7pm, Meloncino will be offering diners a 50% discount on all pizzas, pastas and cocktails until the end of August, an offer that you can’t refuse. 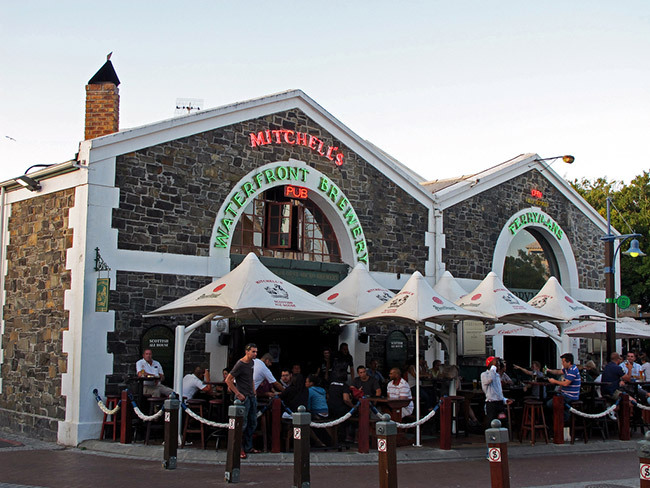 The well-known Scottish alehouse, Mitchell’s, has brought some delectable comfort food into their winter lunch menu, and promises that no dish here on this menu costs more than R85. 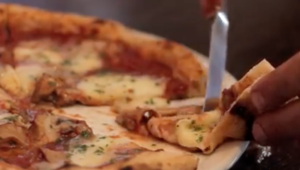 Pick and choose between select pizzas, burgers, calamari and chicken dishes served between midday and 4pm. 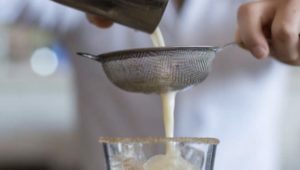 The pub has a number of awesome drinks specials too, being served all day, like a creamy Pina colada for only R55, or a double gin and tonic only setting you back R40. 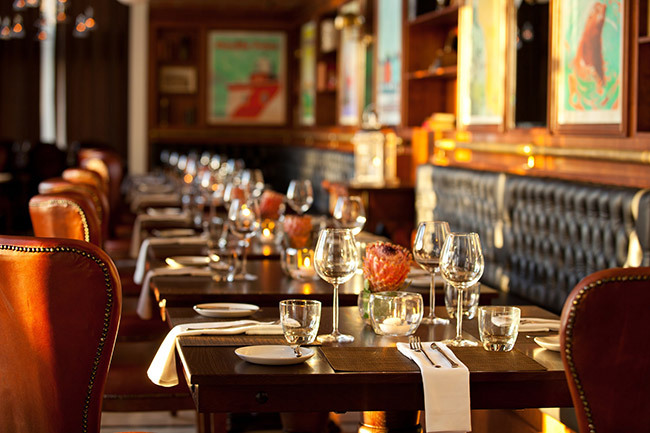 Mondiall has come prepared this winter to bring diners some great deals throughout the chilly season. 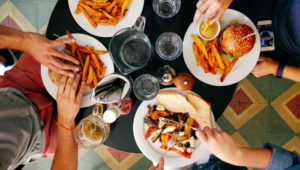 On Mondays, diners can take advantage of the “2 for 1 Monday Madness” special, with guests receiving the least expensive starter, main and/or dessert free when ordering two or more of each. 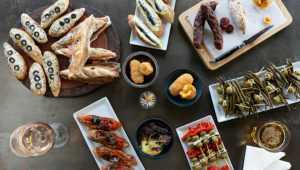 What’s more is that Mondiall’s Ladies Night happens on Thursdays – ladies receive 50% off cocktails and main meals during the evening. The restaurant’s winter lunch and dinner menus come in at R185 per person for a two-course meal and R225 for a three-course meal. The bargains don’t stop with Mondiall this winter. 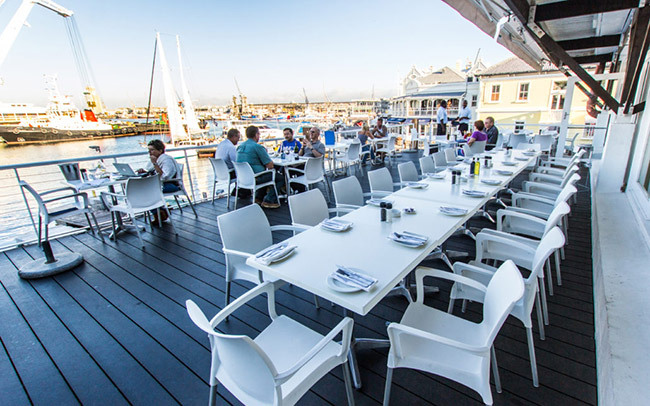 The classic harbour-view restaurant hasn’t fallen behind with the winter menu specials either with their decadent winter special offer. 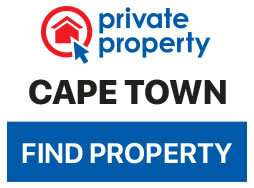 Get a two-course meal at only R165 per person or a three-course meal at only R195 per person. Rock on to their Battle of the Bands event every Tuesday from 7 pm – 10 pm until 29 August. Join this Cape Malay-style eatery for their Sunday braai from 12pm – 3pm for only R165 per person, with kids under 12 eating for half price. 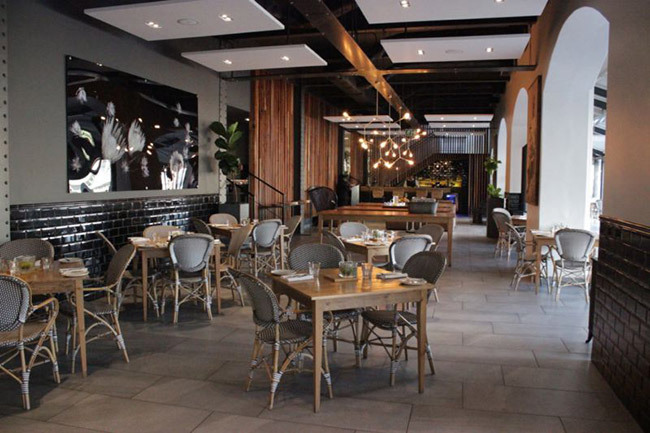 Dine out at South African celebrity chef Reuben Riffel’s first urban restaurant. 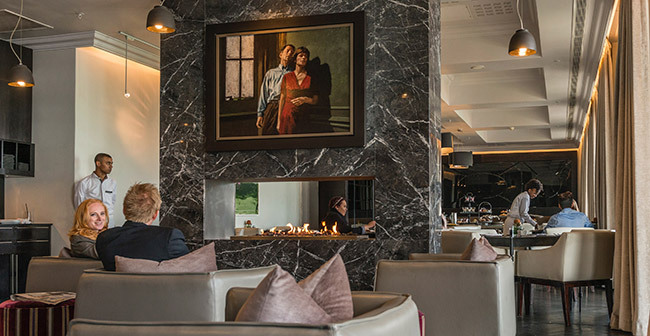 Reuben’s five star winter menu has been crafted specially for the colder months, available for lunch and dinner. 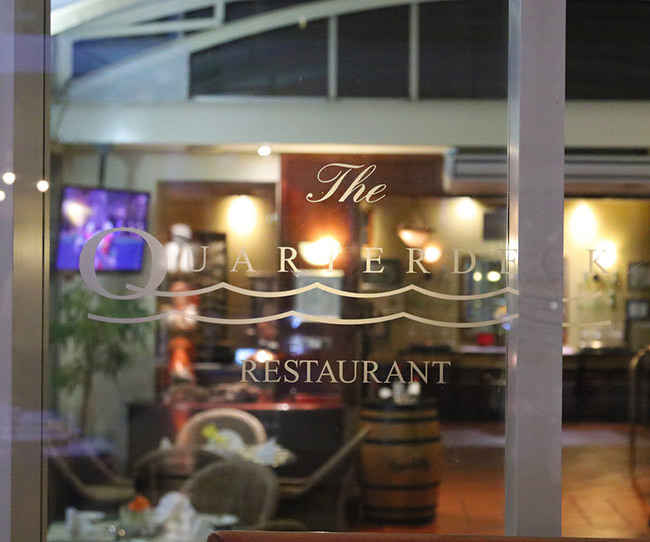 For only R295 per person, enjoy a three course meal of five star quality. Take in picturesque views of the harbour while enjoying dinner and drinks at the Seelan Bistro & Bar. 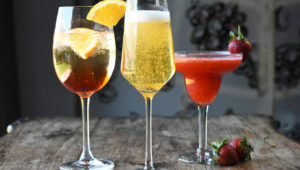 Make sure you grab a cocktail or craft beer during their Happy Hour every day from 3pm – 6pm and enjoy the soulful melodies on Jazz Nite every Thursday between 6pm – 10pm. Another waterfront classic, Sevruga, has brought together some winter specials for this chillier time of year. 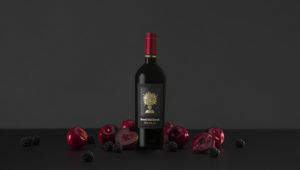 Enjoy a two-course meal paired with a glass of white or red wine at only R210 per person, or indulge in their three-course meal, also paired with a glass of white or red wine for only R250 per person. Harbour views, delicious food and great company makes for the perfect evening and the only thing that could make it better would be a fantastic winter bargain. 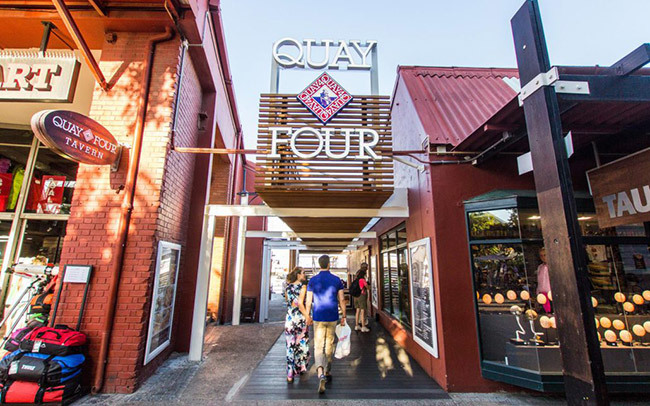 Get all that and more with Upstairs @ Quay 4’s two and three-course winter menu meals for R165 and R195 per person respectively. Is a long week of hard work and full priced takeaways getting you down? 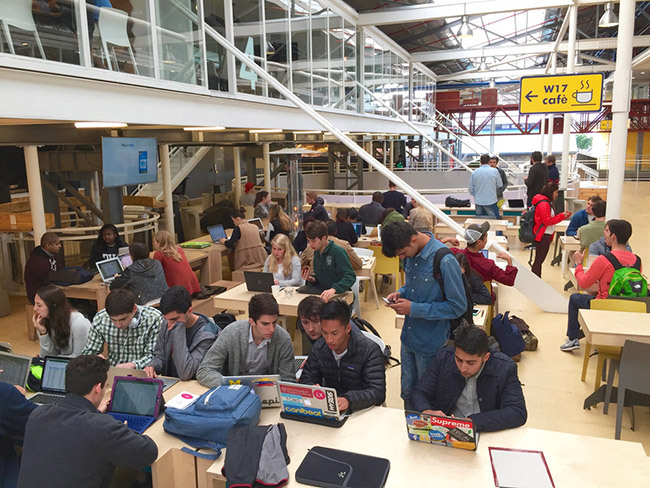 Make sure you get involved with W17’s two-for-one special, especially crafted for winter, every Friday from 4pm – 6pm.